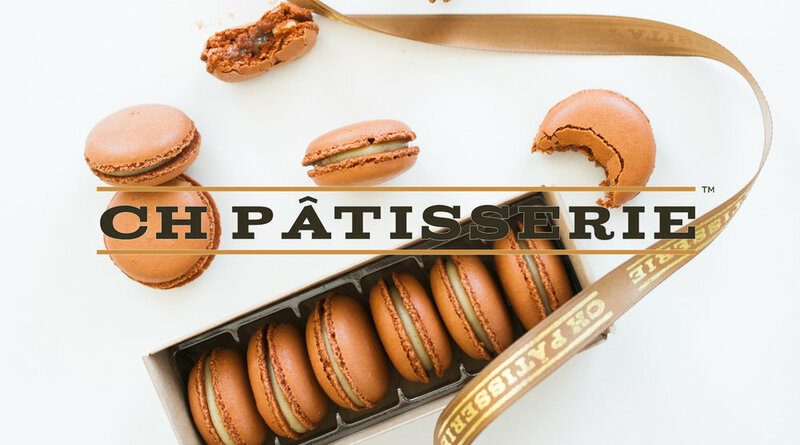 CH Patisserie offers top-notch, premium desserts; however, they struggled creating content that matched the quality of work they do. They needed quality content and consistency to increase their digital media presence. We curated branded content to match the aesthetic of their shop as well as their quality of product. With much background research in the voice of the brand and specifics of their product, we created a consistent presence online. Over the course of 18-months we increased their local Facebook likes by 94%, mostly organic, and increased their local Instagram followers by 290%, all organic. We brought up the Instagram engagement from an average of 41 post engagements to an average of 179 engagements per post. On Facebook we increased the average engagement by 369%.